How to make pulp from waste paper? 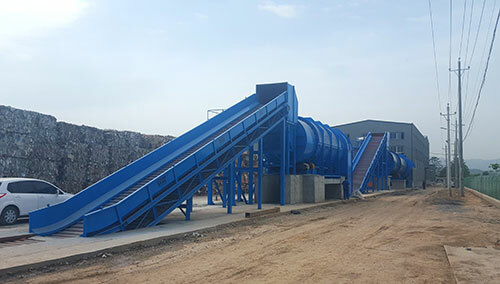 The main step of the waste paper pulping process is purification, remove the printing ink, padding, coating, chemicals, fine fibers and other impurities from waste paper. Generally, the waste paper pulp production process includes pulping, screening, deslagging, flotation, washing, dispersion, bleaching and etc. According to different pulp processing, different paper pulping machinery are required in the paper pulp plants. By the features and waste paper pulp uses, the waste paper pulping process can be divided into two types, deinking pulp making process and non-deinking pulp making process. Deinking pulp: repulping, roughing, concentration, defibrination, deinking, purification. Non-deinking pulp: repulping, defibrination, roughing, washing, purification. 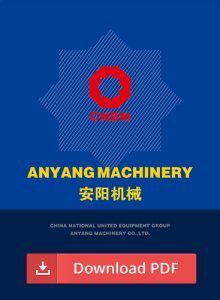 CNBM is a paper pulp machine manufacturer from China, we can both provide paper pulp solution and single equipment for paper pulping production line, such as pulp digester, paper pulper, blow tank, vacuum drum washer, twin roll press, single screw press, disc filter, and pressure screen, etc. Waste paper repulping is the core process of pulping process, including deflaking and defibering. Deflaking dissociates interlaced fibers into single fiber and keeps the virgin state and strength of fibers. Defibering is the continuous process of deflaking, it is used to dissociate the fiber without any damage of fibers, and decrease the fiber strength. Deflacking of waste paper is affected by a variety of factors, including temperature, time, concentration, waste paper classification, and etc. Deflaking temperature: temperature rise can expedite the softening of waste paper, benefit to deflake pulp and deink, improve the fluid of pulp and reduce the energy consumption. Deflaking concentration: increasement of pulp concentration can be achieved by increasing the chemicals concentration and strength chemical reaction. Deflaking time: deflaking time is up to the model of paper pulper, classification of waste paper and pulp quality. Waste paper classification: the water absorbing, swelling power and fiber bonding of waste paper. The rotor specification: the diameter size, numbers, length, width and shape of blade and other factors will directly affect the waste paper repulping. Linear speed of rotor: linear speed of rotor increasement can improve the deflaking capacity, shorten the deflaking time, increase operation rate of paper pulper. The common paper pulper for waste paper pulping mainly includes hydrapulper and cylindrical paper pulper. The hydrapulper is widely applied in the waste paper pulping process home and aboard. There is vertical and horizontal type according to the structure of paper pulper, continuous type, and batching type according to operation method, LC type and HC type according to pulp concentration. Most of pulper is batched, and repulping period is about 30min. 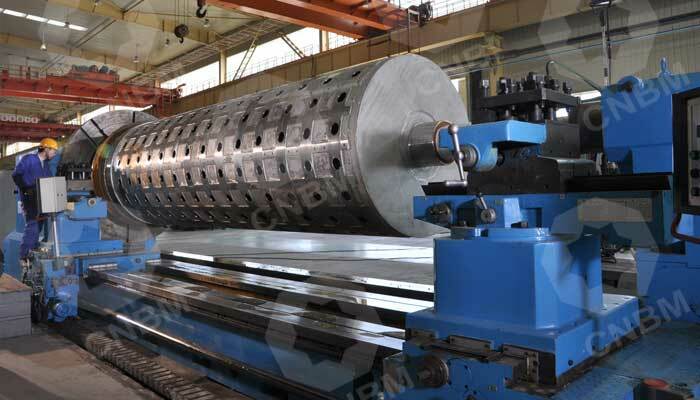 Consists of the rotor, cell body, dead knife and sieve plate. Continuous hydra pulper is typical. Include repulping part and screening part. Mechanical action is less than vertical hydra pulper, some kind of impurities like plastic film is usually kept in original state, and easy to remove in the screening process. It is large scale repulping equipment with wide application. Waste paper pulp screening and cleaning are used to treat coarse material of front end of line. To separate the large-size impurities from coarse pulp, the waste paper pulp should be diluted into low concentration. Common equipment includes pressure screen, pressure knotter, and etc. 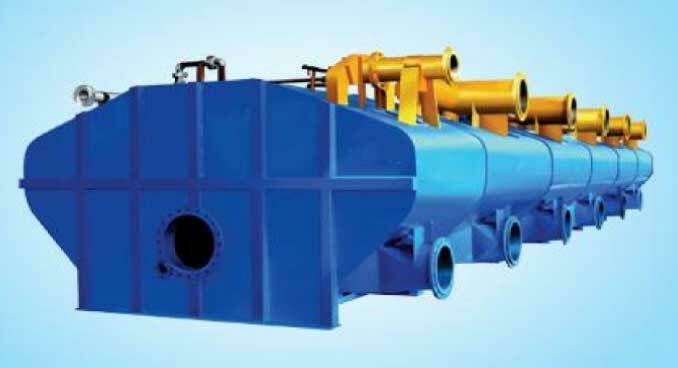 Floatation deinking is mainly applied to deinked pulp production. Due to most of the printing ink is oil-based materials, Ink particles has hydrophobic property. Use surfactants collect ink particles and uplift them above pulp. 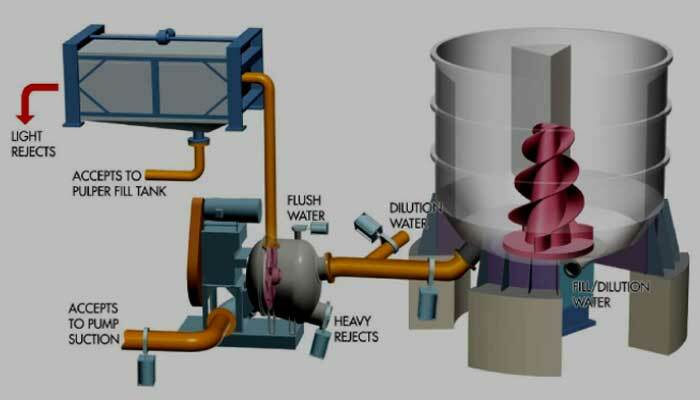 Flotation tank is the core equipment of waste paper pulp deinking. Pulp washing process uses water or diluent to dissolve nonfibrous and soluble substance in the pulp cooking process, meanwhile, separate them from fibers, and finally obtain the clean pulp. Generally, pulp washing process is also the process of waste liquor extraction. Common washing equipment includes vacuum drum washer, twin roll press, single screw press, disc filter, etc. Concentration processes increase the pulp concentration and makes the pulp easy to stock, stabilize the pulp concentration to meet the requirement of next processing. It also saves the energy consumption in the pulp transportation. According to the concentration and washing principal, the washing and concentration equipment can be divided into LC type, HC type, medium consistency type, and displacement washing type. Gravity disc thickener is very common in the pulp concentration procedure. Save material and increase production; 1-ton recycled paper production can save 2m³wood logs compared to 1-ton groundwood pulp production. Reduce the pollution and protect the environment; waste paper pulping process produces less wastewater and waste gas, reduce the water consumption and deforestation, which is good for the ecological balance. Save resource and reduce the energy consumption; 1 ton recycled newspaper pulp production can save 75% energy compared to 1-ton groundwood pulp production. Save investment and reduce the cost; The waste paper pulp plant just require 25%-30% investment of virgin pulp, and the material cost, energy consumption, and other costs of waste paper pulp production are all less than virgin pulp production. The chemical environment can affect the dryness and swelling of recycled pulp fiber. The rosin size and aluminum sulfate of waste paper can damage the strength of waste paper pulp. Pulp beating can obviously reduce swelling of pulp, decrease the length of fiber, and increase the content of fine fiber. Wet pressing can cause the loss of fiber swelling. The undried chemical pulp is easy to be keratinized, and the fiber bonding strength will be reduced in the paper recycling. The dried chemical pulp has low loss of fiber bonding strength in the paper recycling. Press polish can cause the loss of water retention value, length and strength. Printing has certain influence on the optical property; the adhesive for making paper box will prevent the combination of fibers. The waste paper collection usually mixes various kinds of waste paper, some impurities affect the waste paper pulp quality.